Distributor Farnell element14 has created a list of hardware and software products which they believe are highly relevant for teachers and educators. The latest Raspberry Pi 3 model B, Keysight instruments and 3D printers are key items suggested now to equip schools and colleges in the teaching of electronics, presumably in the UK. 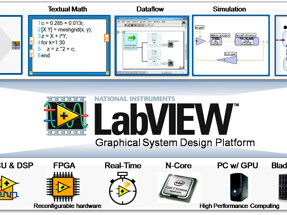 After acquiring Cadsoft’s EAGLE schematic and PCB design tool and updating it to version 7.7, Autodesk has now entered the serious product integration phase. 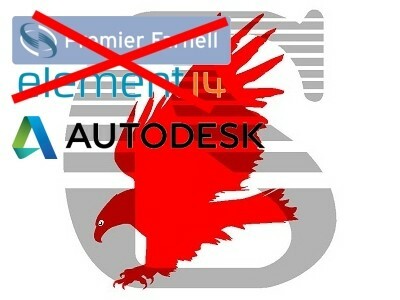 From now on the tool is called Autodesk EAGLE and it offers many new features that will be appreciated by users who managed to get by without them until now but who jealously looked at other design suites that already had them. Two weeks ago we wrote about the acquisition of Premier Farnell by the Swiss holding Dätwyler. Now it turns out that the latter only bought a part of the former. 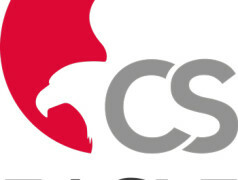 Indeed, last week Premier Farnell announced that it completed the sale of Cadsoft, the makers of the popular Eagle PCB and schematic capture software, to a subsidiary of Autodesk. 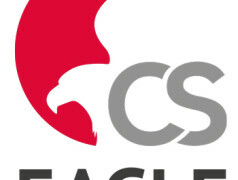 Farnell will continue to distribute Eagle, but now on behalf of Autodesk. This time we cover net classes and design rules for high-speed designs. 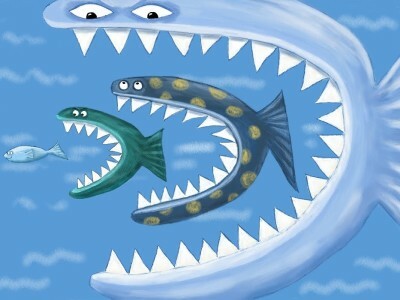 It keeps amazing me even though it happens over and over again: big companies being bought by even bigger companies or at least by companies with bigger ambitions. And even more amazing, to me that is, some of these giant shopping companies are completely unknown to me. The latest example is the takeover of Premier Farnell by the Swiss holding Dätwyler as announced last week. In this third and closing installment we deal with custom BOM output goodies. 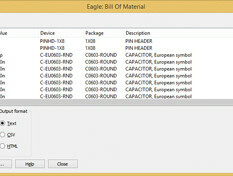 This time we will look at how to use ULP data objects and then at how to use a ULP to read data from an Eagle design by reviewing the Eagle bill of materials (BOM) ULP. 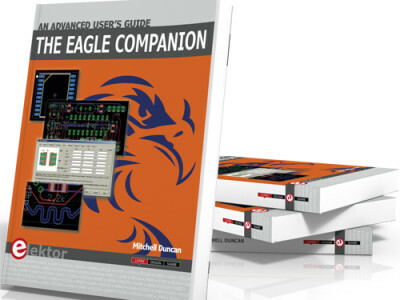 High on the list of bestsellers in Elektor’s book portfolio is he EAGLE Companion, An Advanced User’s Guide. In over 600 pages, author Mitchell Duncan provides expert advice to EAGLE users requiring deeper insights in the program’s operation, functionality, and advanced features. If ever EAGLE had a faithful companion, it’s truly this book! We are welcoming in 2016 with the availability of Elektor’s January & February 2016 edition for purchase either as a printed magazine or as a front-to-back pdf document. With free shipping for the printed magazine, it can be sent directly to you for no cost at all. 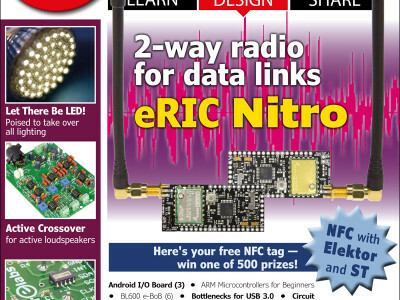 This edition will bring you a great competition using NFC and organized by Elektor and STMicroelectronics. And lots more! 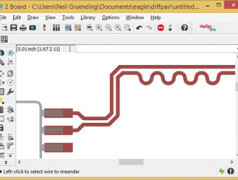 Rather than tutoring on schematics and PCB tracks, let’s look at a less known but exciting feature of Cadsoft’s EAGLE: writing user language programs (ULPs).